For most people a wedding is an occasion that will happen only once and as such it needs to be memorable. It is a great occasion normally celebrated with great pomp and pageantry. It is one occasion that every culture celebrates. Ordinarily, nobody will like to put his or her wedding on a low profile. In every wedding celebration, the guests normally show their appreciation, concern, wishes and love to the wedding couple by giving them gifts. 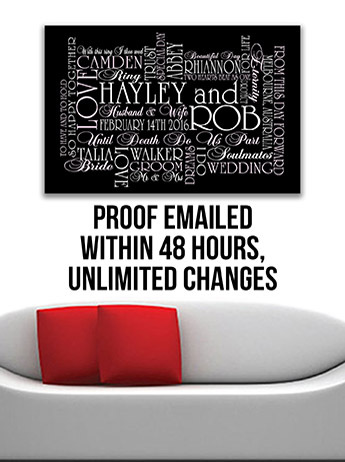 If you are looking for perfect wedding gift ideas, you should consider giving personalized art. Personalised artwork is a perfect present that you can give on a wedding day as you can rest assured unlike many of the presents received on the big day, you’re will stand out from the rest and will be remembered. Long after the big event the recipients will know who gave them the custom canvas and exactly when! It will be sitting very visibly on the wall as a timeless memorial to that fantastic day. The concept of giving a custom canvas print is extremely stylish, you can bet your life that most people will stick to far more ordinary and less memorable gifts. Such gifts have great visual appeal such that the recipient cannot but appreciate it. As it has been said above, people cherish their wedding days and thus they want to keep mementos of the day. 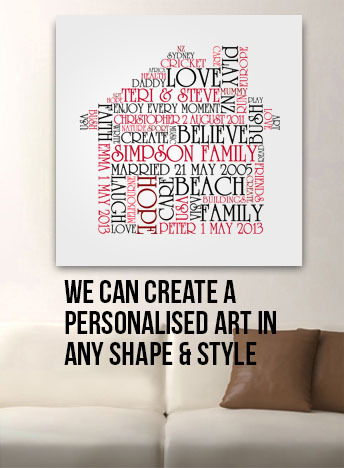 You will be doing a wedding couple a great favour by giving them a personalised artwork as wedding present. This is because the gift will serve as a permanent memento for the day. A well made personalised canvas will be resistant to time and wear, a quality print will be made using UV resistant inks allowing them to sit on the wall in direct sunlight for ears with no fading. Recent tests of quality canvas and inks have shown that they ashould last for 70 years or more and still look fantastic! This is one very good reason wjy you should seek out a renowned company such as Beyond a Word, www.beyondaword.com.au . Everyone generally admires a nice art piece as they visit the house, making the artwork a talking point for years to come. 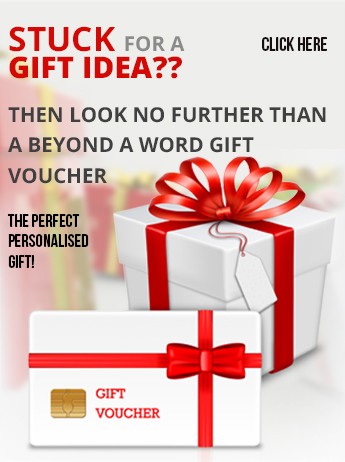 If you are not sure about what a person will like, you can use personalize art as a present for the person because the probability that the person will appreciate it is very high, at the least it shows that you have given the idea and them some thought instead of rushing out and buying a standard generic item.